Are you looking for the best website hosting in Australia? 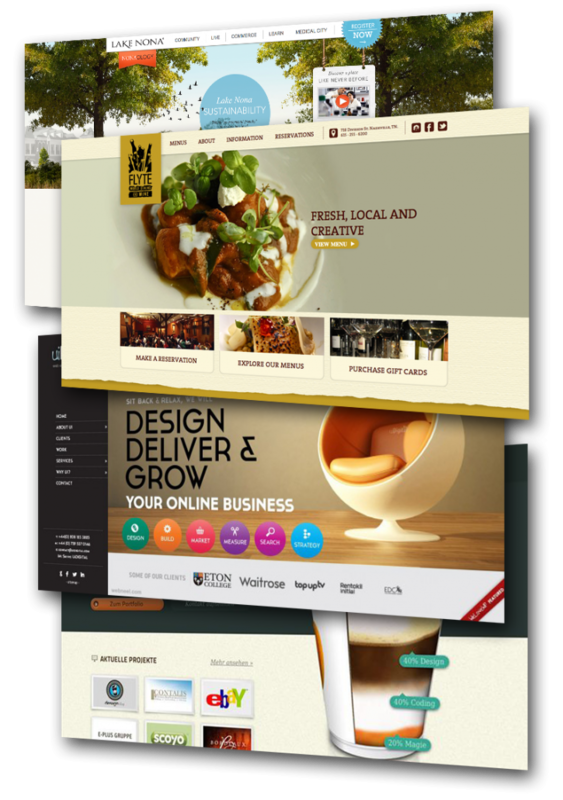 Choc Chip Digital has been hosting Australian businesses websites for over fifteen years with our high qulaity website hosting service! Here at Choc Chip Digital we believe the performance and security of your website’s hosting is crucial to it’s success. For that reason we invest a lot of time and money into our hosting infrastructure and support team to ensure that you get the best website hosting Australia! Why choose Choc Chip Digital for the hosting of your website? It’s a crowded market out there and when it comes to choosing your website’s hosting you want to make sure you it’s with the right people, not the cheapest, or even the company with the flashiest website! Don’t make the mistake of going with cheap, high volume services, get the best website hosting Australia! Here’s some reasons why businesses all over Australia love hosting their website’s with Choc Chip Digital. Everyone will tell you that the location of your server makes a BIG difference to the speeds your website will offer it’s visitors, and they are right! Unlike companies like Crazy Domains or Netregistry who have their servers in India or Pakistan we have our severs in Melbourne so anyone viewing the site in Australia get’s amazing speeds. 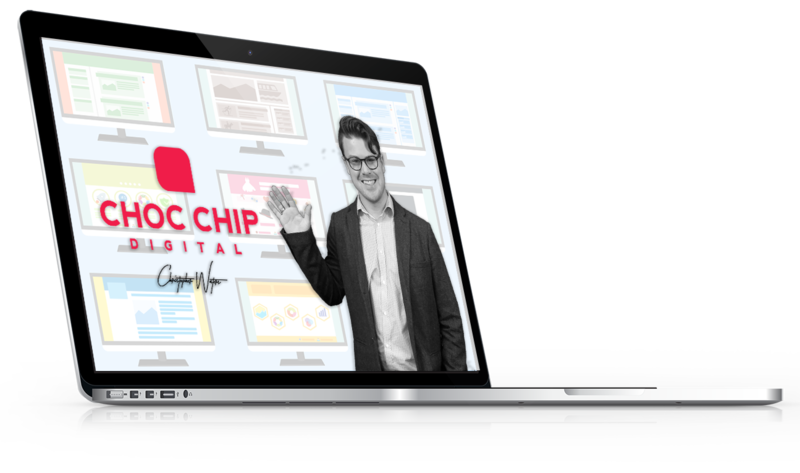 At Choc Chip Digital we limit the number of website on each of our servers so your website doesn’t have to compete for computing resources, having the freedom to be as fast as it can be. Services like GoDaddy will store your site on a server with upwards of 20,000 sites all fighting for the same resources! Not at Choc Chip Digital. 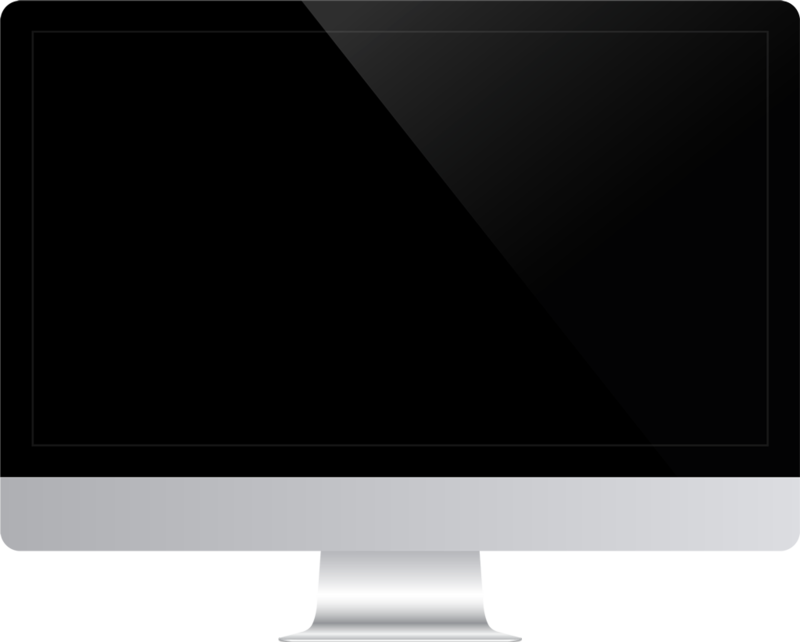 We keep our servers balanced and small so your site get’s the power it needs! We have a dedicated team of 5 people who manager our servers every day. Real people, with names and faces, not some distant chaotic call center or untrustworthy contact form. You can call them anytime with the knowledge that they know exactly what your site is, where it is and how they can help you. Don’t waste your time calling dodgy hosting international call centers, get help from the people who know you. Did you know a site’s speed is one metrics Google uses to determine a sites rank in search results? What this means is that if you’re running slow, cheap and nasty hosting Google will actually penalize you for it! Because Choc Chip Digital’s servers and high quality servers with high speeds Google rewards the sites on our servers with better search results.